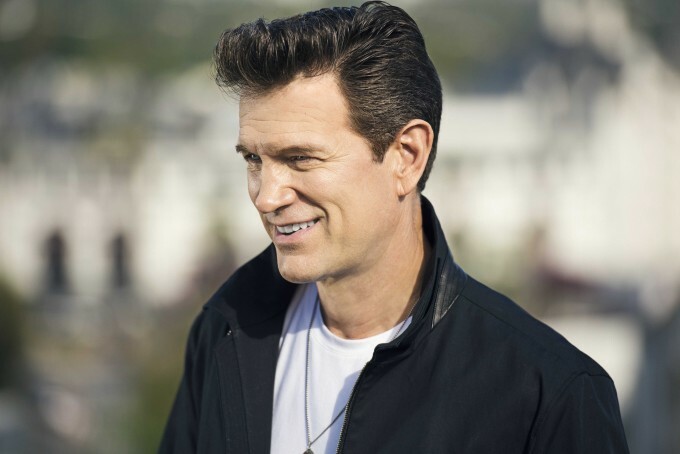 Chris Isaak will roll his global tour through Australia in April this year, giving national audiences the chance to catch him performing tracks from his recently-released album ‘First Comes The Night’, which debuted at No.2 on the ARIA albums chart late last year. Chris enjoyed renewed popularity down under last year as a judge on ‘The X Factor’, guiding his contestant Cyrus Villanueva all the way to the winner’s podium. Frontier Touring has this morning confirmed that such is Chris’s popularity in Sydney, that his first show at the Star Event Centre has already sold out, prompting them to add a second show at the same venue the following night. James Reyne will once again support. A Frontier pre-sale kicks off on Wednesday, with general public tickets live from 10am AEDT on Friday January 29.